This test requires fasting for 8 hours. Triglycerides: after eating, energy that is not needed immediately is converted into triglycerides and transported to fat cells for storage. A normal triglyceride level is about 45-150 mg/dL. Elevated levels (hypertriglyceridemia) are associated with increased risk of cardiovascular disease, especially when accompanied by high cholesterol levels. Extremely high triglyceride levels (greater than about 1,000 mg/dL) can cause pancreatitis. Triglycerides should be measured after fasting for at least eight hours. Cholesterol: a fatty substance that circulates in the blood, cholesterol is an important component of cell membranes, certain hormones, vitamin D, and bile acids. A healthy total cholesterol level is 120-200 mg/dL. Elevated total cholesterol (hypercholesterolemia) is known to increase the risk of cardiovascular disease, but it is more useful to look at specific types of cholesterol. Low-density lipoproteins (LDL) -- so-called "bad" cholesterol -- can deposit cholesterol in artery walls, causing atherosclerosis (hardening of the arteries). 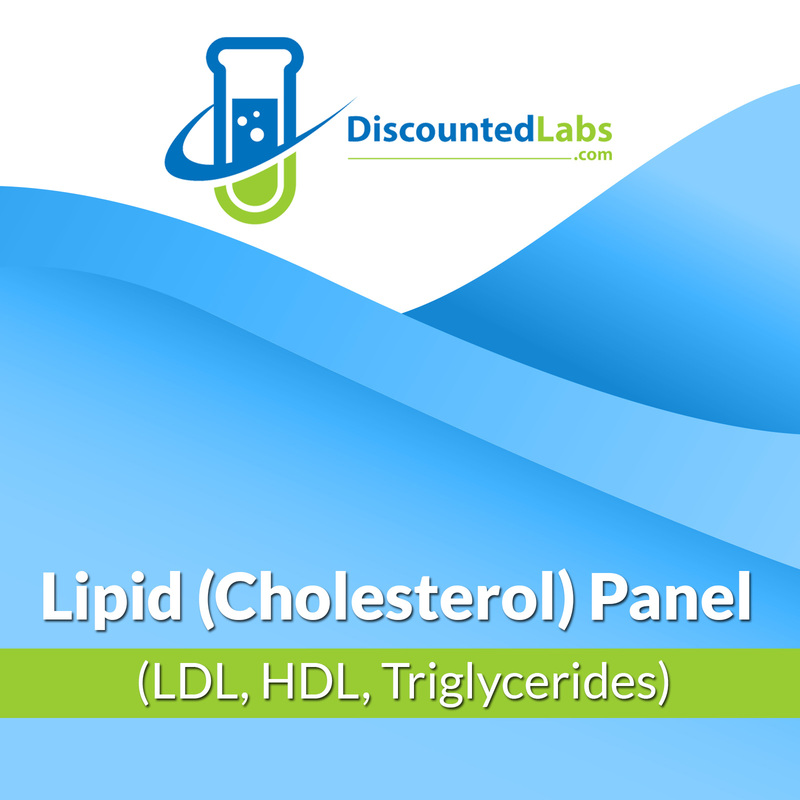 But high-density lipoproteins (HDL) -- so-called "good" cholesterol -- help clear cholesterol from the body and may reduce the risk of cardiovascular disease. The National Cholesterol Education Program recommends that people try to achieve a total cholesterol level below 200 mg/dL, an LDL level below 100 mg/dL, and an HDL level of at least 40 mg/dL.